I see a ton of Fuzzy, dark out of focus photos. These are new! 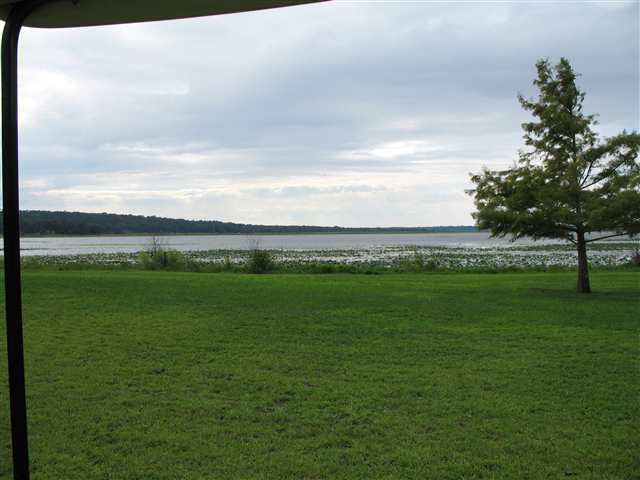 Why get out of the golf cart to take a photo of the lake? 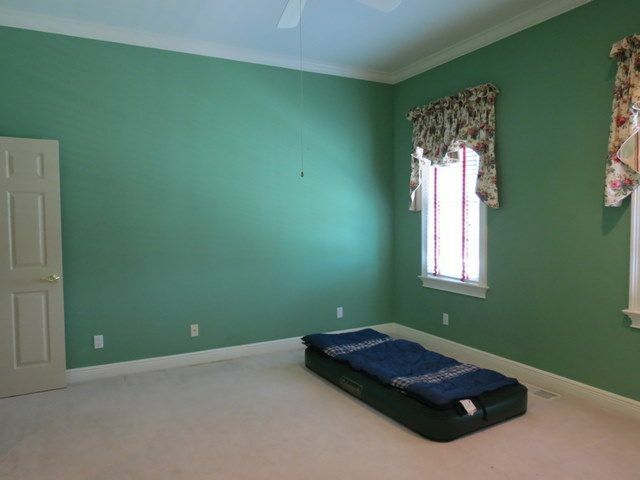 The airbed makes this room look spacious! 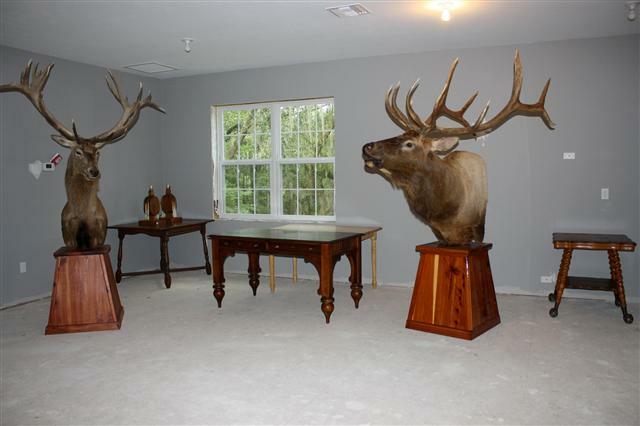 Perfect home for the big game hunter! Cheers to you, thanks for the Real Estate info.